What are The Top 3 Jobs that Marketing Dollars Should Have? Parting with marketing dollars should not be easy. Even people who focus on marketing can and should be stingy here. I mean let’s be honest, every business dollar needs to be spent in a hundred different ways. 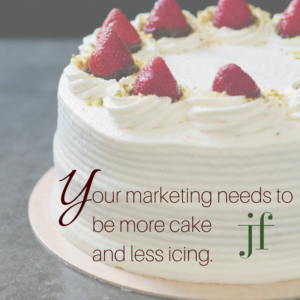 Once you decide to spend money on a marketing initiative, you want it to be a worthwhile endeavor. Job #1. Invest in your marketing talent. More sophisticated marketing talent can pay off ten-fold, maybe more, over the next months and years. Budget dollars should be allocated to making the people that execute your marketing as skilled, innovative and efficient as possible. 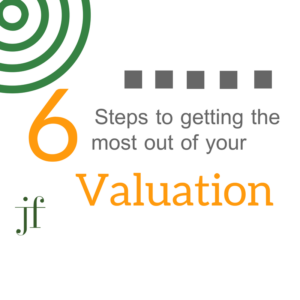 This can be done by hiring a professional or up-training your existing talent. Job #2. Purchase research that helps you identify and refine your target audience. Secondly, research is sometimes the best way to spend your early-stage marketing dollars. 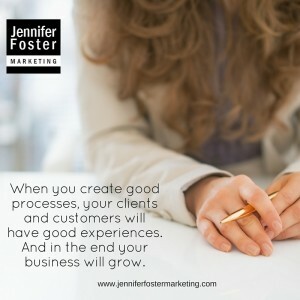 Who are your very best clients? Don’t you want more of them? Are your existing efforts reaching them effective? Shouldn’t you know? Before broadcasting a message, figure out who you want to talk to and what you want to say. Today’s highly targeted marketing makes outreach extremely effective. 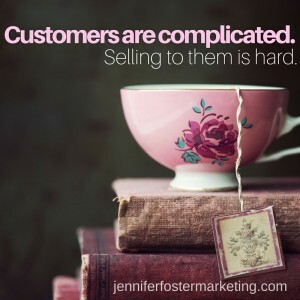 And it’s an efficient part of your marketing budgets because you only pay for what you need. Job #3. Buy access to your audience. In summary, you have scraped together, begged for, borrowed or earned every dollar in your marketing budgets. You worked hard to get it! It’s only fair that it work for you and carry its own weight and bring you back a return. You need to assign every dollar a job to do. Beforhand, your responsibility is to set them up to succeed.